Hello sales agency. Hello promotion agency. Managing personnel, planning deployments & selling has never been so easy. & management of your salesmen. 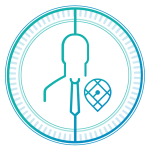 The cloud solution for your employee scheduling. EMPPLAN is a promotion software for employee resource planning. With the web-based cloud solution, you are supported in sales, resource planning, control as well as in success control and evaluation. EMPPLAN covers agency- and industry-based lead generation and sales processes. The promotion software is used in point of sale business models such as OTC (over the counter), promotions, sales promotions and events. Whether as a board member, managing director, sales manager, promoter or sales representative – with the EMPPLAN Promotion Software you plan and monitor all sales or promotion assignments of your employees. Promoters and sales representatives can record their sales successes live or after their assignment at their events. Sales successes can be displayed in tabular or graphical form and, if desired, in real time (real-time tracking). 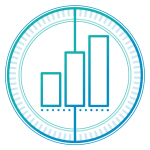 A powerful Business Intelligence core helps to constantly optimize the success of your sales team. More overview. More leads. More sales. EMPPLAN makes your agency more efficient. Manage your promoters & sellers by projects and locations. 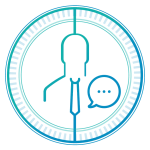 EMPPLAN knows your agency processes and supports you in your daily work with sellers and promoters. This gives you more time for new orders. Personnel absenteeism always in view. With EMPPLAN Live Tracking, you can see immediately whether all employees are on time at the point of sale. Evaluate your sales and project successes live. Display the results in meaningful charts. 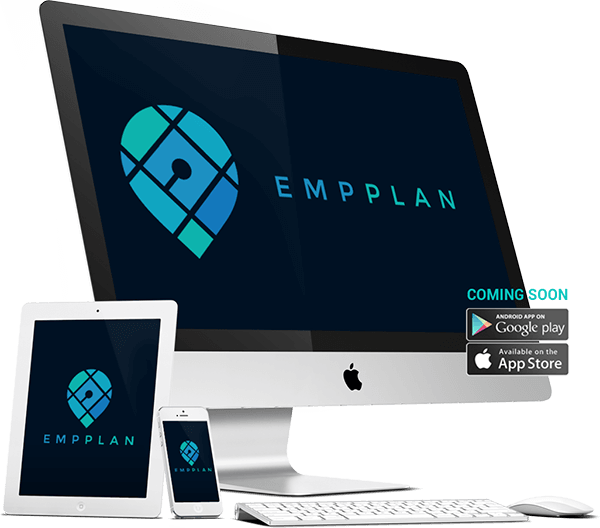 EMPPLAN works as a web app on all platforms. Save time. Become more efficient. Log on to EMPPLAN from all terminals. As a central business cloud solution, the web app adapts to all end devices. Promoters, sellers or sales managers can log on and off from all terminal devices at their planned events in the event calendar. So you can always keep an eye on your resource planning. The device-independent live tracking allows you to quickly see whether there are any breakdowns and whether you need to reschedule personnel. Your data is subject to the German data protection standard. 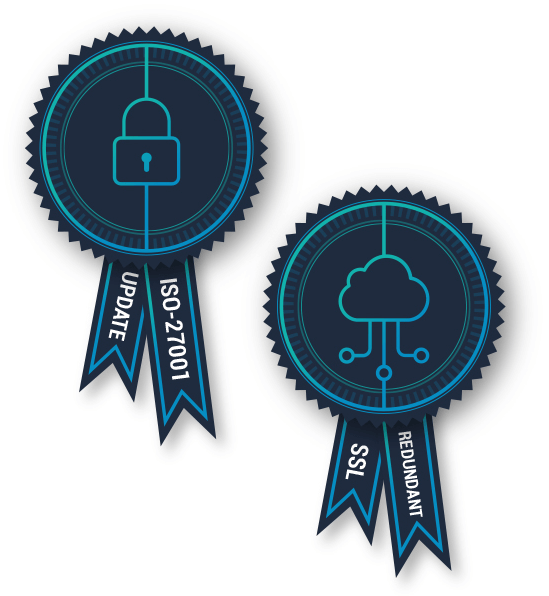 The EMPPLAN Cloud was certified by an approved auditor according to ISO-27001 based on IT-Grundschutz by the German Federal Office for Information Security (BSI). EMPPLAN relies on the latest encryption technologies and a highly redundant infrastructure. Thanks to state-of-the-art rollout processes, EMPPLAN is almost always available, even with updates. EMPPLAN sets benchmarks in employee resource planning. As promotion software, the web-based SaaS solution supports promotion agencies, sales agencies and sales teams. 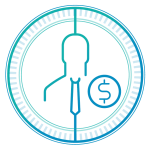 Agencies that want to control their employees or freelancers can use EMPPLAN as sales and process-oriented promotion software. EMPPLAN is an internationally registered brand.